Instantly heralded for its “masterful” and “thrilling” portrayal (Boston Globe), Shirley Jackson reveals the tumultuous life and inner darkness of the literary genius behind such classics as “The Lottery” and The Haunting of Hill House. 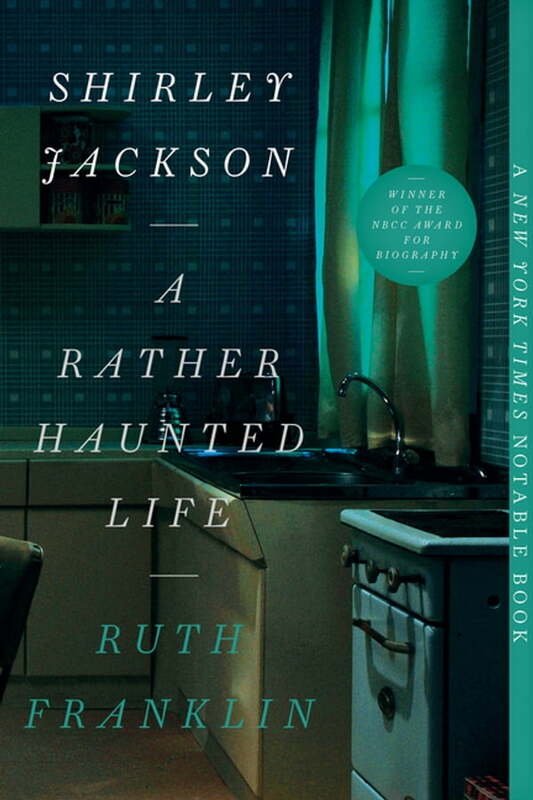 In this “remarkable act of reclamation” (Neil Gaiman), Ruth Franklin envisions Jackson as “belonging to the great tradition of Hawthorne, Poe and James” (New York Times Book Review) and demonstrates how her unique contribution to the canon “so uncannily channeled women’s nightmares and contradictions that it is ‘nothing less than the secret history of American women of her era’ ” (Washington Post). Franklin investigates the “interplay between the life, the work, and the times with real skill and insight, making this fine book a real contribution not only to biography, but to mid-20th-century women’s history” (Chicago Tribune). “Wisely rescu[ing] Shirley Jackson from any semblance of obscurity” (Lena Dunham), Franklin’s invigorating portrait stands as the definitive biography of a generational avatar and an American literary genius.